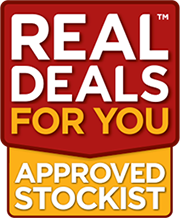 Hozelock are one of the UK’s favourite gardening suppliers, with a reputation for innovation, quality and good value. Everything they do is driven by their desire to make gardening simple and enjoyable. From their early days almost 50 years ago, their drive has always been to develop technically perfect, visibly striking products that are part of a system. 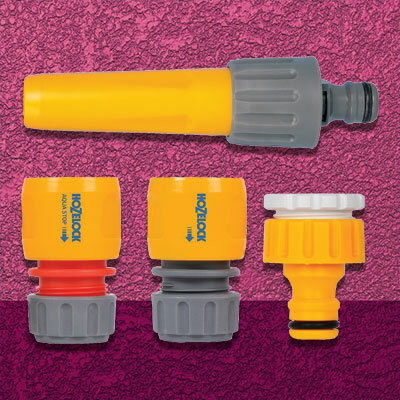 The first product they produced was the worlds first plastic hose connector – the Hoze-Lock.